Exceptional p eople work at the City of Airdrie. People who have chosen public service as their career and who are making a difference in our community. 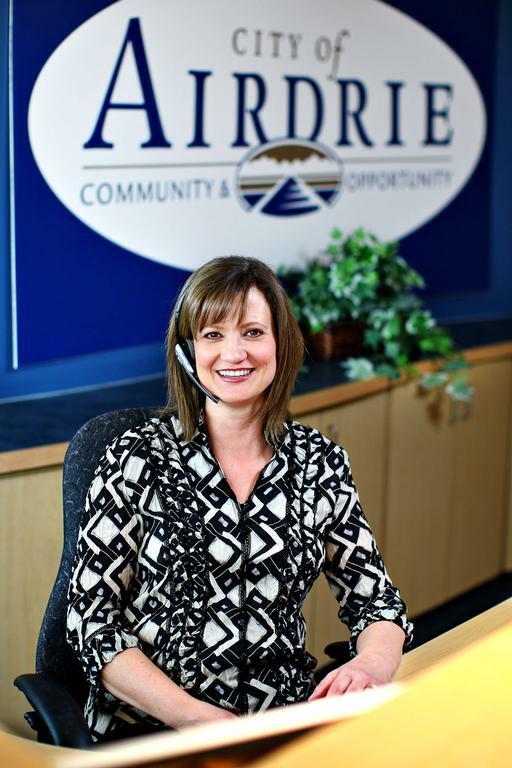 At the City of Airdrie, we are searching for people that best 'fit' our corporate values. While your education and qualifications are important, this 'fit' means you have the right blend of skills, knowledge, abilities, behaviours and values required for the position and for success at the City of Airdrie. Working for the community - grow and innovate. Join the City of Airdrie team, where new ideas and new people are welcomed. Learn more about our vision, mission and values. How do I apply for jobs at the City of Airdrie? How do I submit a general application? Where can I fax or drop off a resume? Do I require a cover letter with my application? Does the City of Airdrie hire seasonal workers? How can I apply for a job if I don't have a computer?